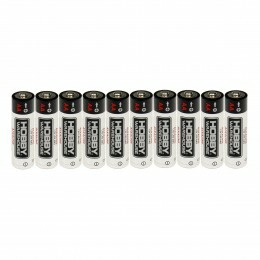 You can never have enough AA batteries! 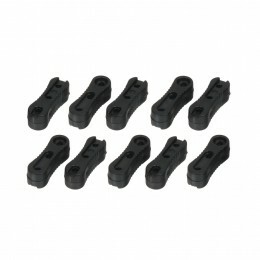 Whether you use them in toys, remotes, electronics etc our alkaline 10-pack is perfect for any task. 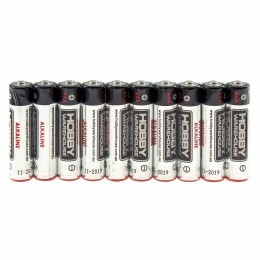 Pickup some spare AAA batteries for your hobby room, these packs are handy for remotes, electronics and other devices around the home. 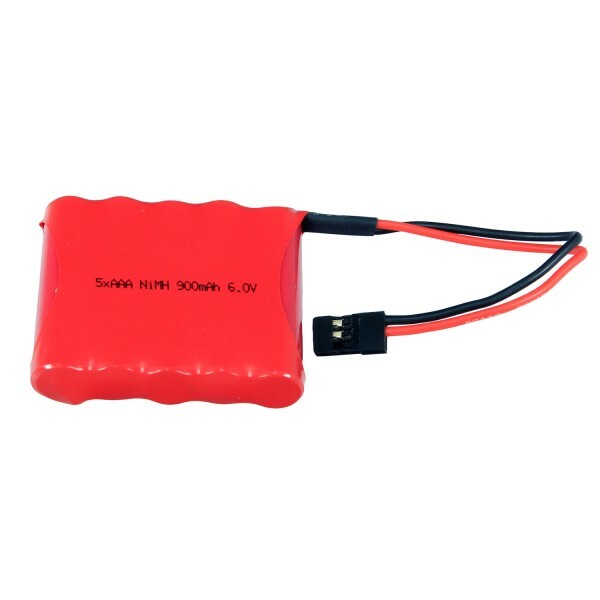 Save when you purchase right now! 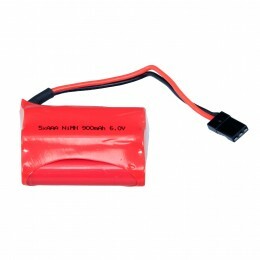 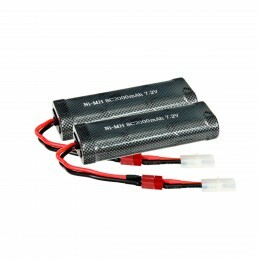 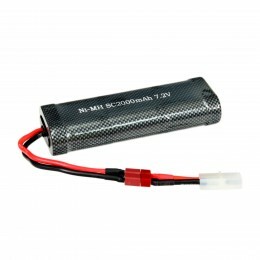 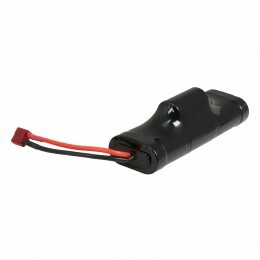 Hobby Warehouse 5 x AAA NiMH 6.0V 900mAh rectangular battery pack. Be the first to know about our daily sales!